Thanksgiving is less than two weeks away. Turkey, mashed potatoes, stuffing and family time. Then the very next day it is time to get your shopping on. Black Friday will be busy and full of running around and getting into the magic of Christmas. I struggled this year to find Christmas gifts for the girls. At ages 2 & 4 they have so many things to play with already and I am always looking for something to keep their interest and while some toys are successful I know the one thing that always keep their interest is books. 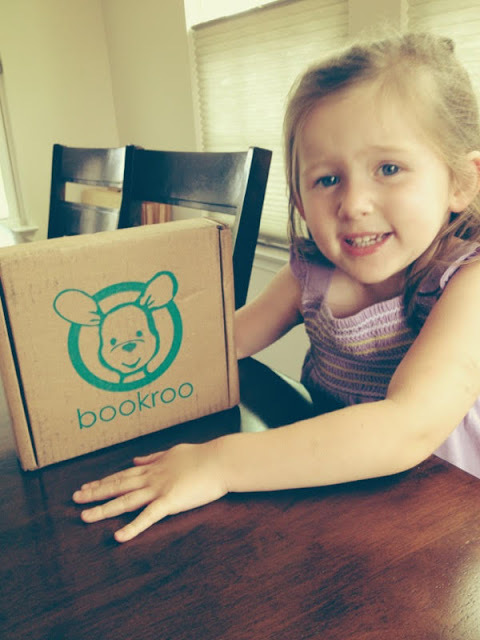 A few months ago I was blessed to be able to do a review on BookRoo. 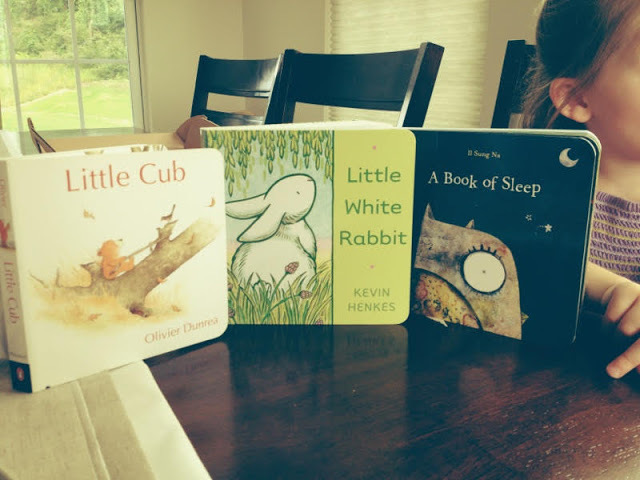 You purchase a subscription and wrapped books arrive at your door for your little one. My girls received three books from Bookroo and even now the three books are something we read every day. I will be posting thru the month on gifts I think that would be great for children under five years old and a BookRoo subscription would be perfect. Christmas is coming and I am working with Bookroo again for the holidays. Click on this link to see what Bookroo has to offer and you could add a little extra magic to your holidays. Stay tuned because thru the month up to Christmas I will be posting gift ideas. Great items, I think will keep your kids busy and entertained thru the long, long winter.